Hello readers, today I am back with another deal. 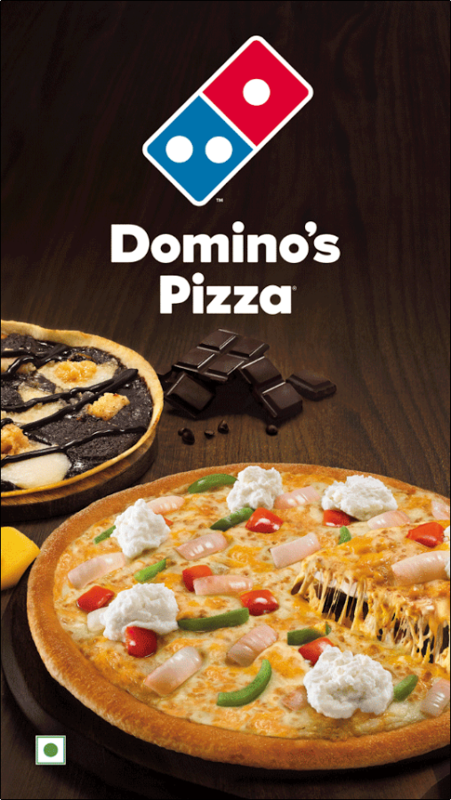 This deal is for domino’s lovers. If u wants to buy Rs 500 pizza then you will get 45% cashback from TALKCHARGE. 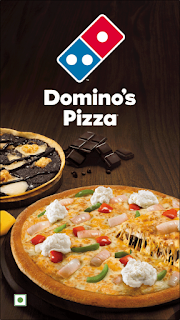 You have to gives order from online not by visiting domino’s restaurant. 1. Go to TALKCHARGE website from HERE. 2. Click on BUY NOW option. 3. If you have an account then login otherwise sign up. 4. Put this promo code – PIZZA45. 5. Complete the payment with any payment mode which you wants. 6. Then after successful transcation you will get your E-VOUCHER code instantly and cashback credited within 24 hours. 2. Choose your favourite pizza and click on BUY NOW. 3. In the payment mode you will the option of EGV. 4. Put that EGV code which you get from TALKCHARGE. 5. Click on apply and after that your order will be placed. 1. Cashback will be credited within 24 hours. 2. Valid only for online orders. 3. 30 minutes delivery will not applicable in this offer. 4. In case the total cart values exceed from Rs 500 then you have to pay from COD. Note:- You have to save our number then after you will get updates.